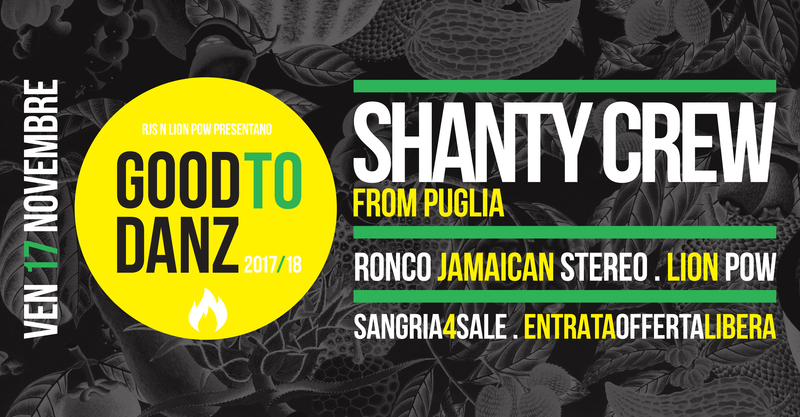 PICTURES: Good To Danz w/ Shanty Crew: Tag & Share! GOOD TO DANZ PICS ARE OFFICIALLY OUT! Precedente VOODOO NATION: new crew, new target, new challenges! 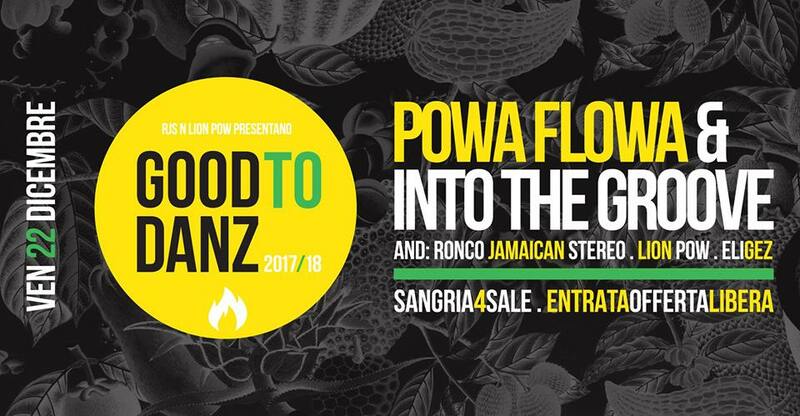 Successivo GOOD TO DANZ: 22 DICEMBRE at SHABBA CLUB!